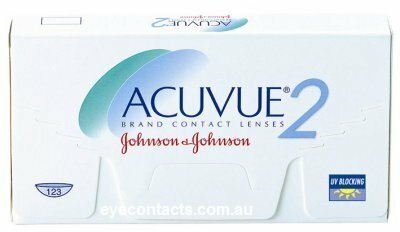 ACUVUE 2 disposable contact lenses from Johnson & Johnson provide excellent vision correction and comfort with Contour Intelligent Design. They can be worn as a one-week extended wear lens. When it comes to your vision, it is only natural to want the very best. That is why so many people select ACUVUE 2 Contact Lenses.